I get this question asked a lot and it is a great way to enhance your website! For todays example, we are going to add the YouTube video by KWRI with Jay Papasan of “Why some houses sit while others sell” to our Sell tab of our eEdge website. 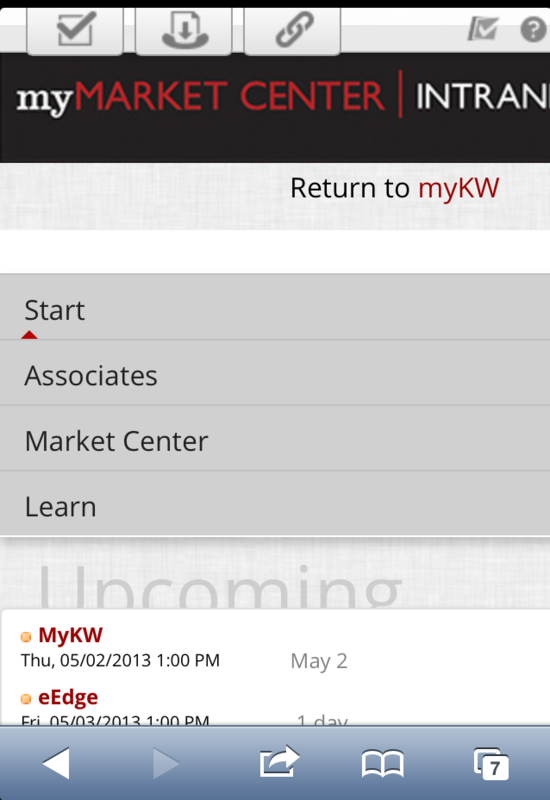 First, sign into your myKW.KW.com intranet and go the “Manage eEdge Website” under the myMarketing section of your eEdge. We are going to add a video in the “Sell” tab of your eEdge website so go to the “Sell Text” on the left side of the screen. Scroll down to the bottom of the edit box and click on the box to put your curser at the end of the text. Press enter to add a space and that is where are are going to add our video. Now, on another tab or window to to the website that has the video you want to enter. For this one we are going to YouTube.com and search for the video. Once you find the video you want click on the “Share” button below the video and then “Embed”. Now select the “Use old embed code” and unselect the “Show suggested videos when the video finishes”. You can also change the size of the video box by selecting the drop down or choosing custom to add your own size. Copy all of the code in the box above. Do NOT forget to click the HTML button! Go back to your myKW.KW.com website and you should be on the same place where you left your curser at the bottom of the “Sell Text” box. The most important step to this is to click the HTML button at the top of the edit box. If you skip this step it WILL lock up this page if you try to insert HTML code to the regular box and save it! Once the HTML box opens, it will look like garbage, but scroll to the bottom and “paste” the embed code from YouTube. Click “Update” and it will take you back to the edit box. You will only see a yellow box where the video will show on the website. You can now center the video or change the alignment by putting your curser next to the yellow box and selecting the alignment at the top. Click the “Save” button and go to your website to make sure it shows the way you want it to. To see our finished product from this example, click here. Now you have embed a video into your eEdge website! You have a myMarketing Campaign created and you are now on the Campaign Home page. 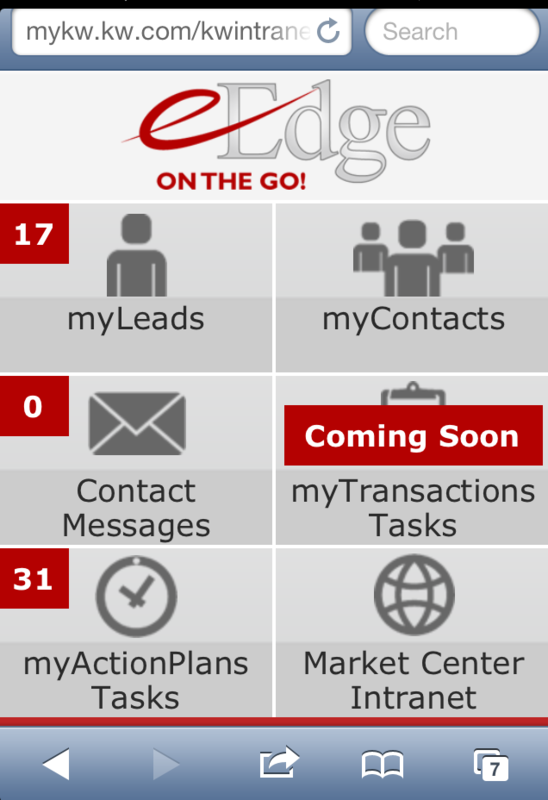 The summary of the myMarketing Campaigns along with the “Actions” button which looks like a gear are displayed here. Click on the gear and the options that appear are: Pause, Manage Delivery Options, Add/Remove Contacts, Rename Campaign and Delete Campaign. 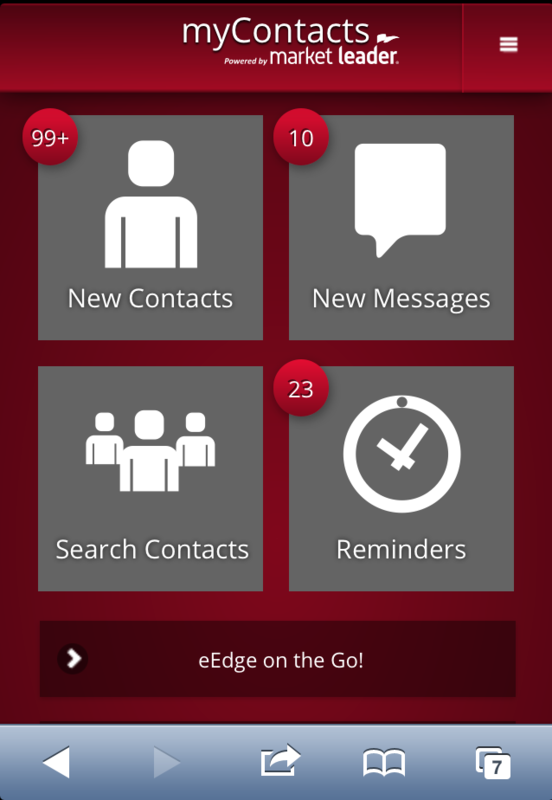 Most of these are self explanatory, but the one you may not recognize is the “Manage Delivery Options”. It’s the best button of all because that is where the magic happens!! Manage Delivery Options is where you go to change: Campaign name, update deliver order, change to all direct mail, change to all email the order of the campaign or save deliver options. Each campaign piece can have the following edits: order of the piece, deliver format, email subject and schedule day(s) after contact is added or previous element. The best options are on the right, the 3 picture icons on the right side. The X will delete the element completely after asking you to confirm. The magnifying glass will show you a preview of the campaign piece. The pencil allows you to edit the pictures, words and basic over all look of each element. Here is the good stuff! Click on the pencil and it opens the editing option. If you do not have silverlight on your computer, it will tell you to install it. It’s ok, this is a required install and safe for your computer. The fonts will load and then you will need to click on the “Start Editing”. On the left you will see a list of all of the elements and by putting your curser on the titles it shows a line and box around the element on the right. With a curser over the picture, text or graphic it will also show you the same box and line to the title of that element. When you click on the element it displays the editing options at the top of the screen. If you have selected an image, it will allow you to replace, crop, mirror, link or delete the image. The “link” option is great to use if you are sending emails because once linked to a website, your clients can get to any website you want! Another missed option is the “Add” (green plus) which gives you the option to add an image, text box, bing map, link to video, rectangle, circle or line. What about adding a map to an email of an open house you are holding open and then link that map to the web page that gives details of the property you are holding open? So now you have your myMarketing Campaign element the way you want it, don’t forget to “Save” or “Save As”. If you skip this step it will revert back to the original format when you exit. Once you save, it will ask you if you want to continue editing or exit the editor. If you keep editing don’t forget to save again. The next question if you select exit is “Are you sure you want to exit?”, saying yes will take you back to the campaign home page. Now you have all the tools you need to Customize your myMarketing Campaign so happy marketing! Quick Tip: Anywhere you see a yellow question mark, hold your curser over it and a box will show describing what that function does.